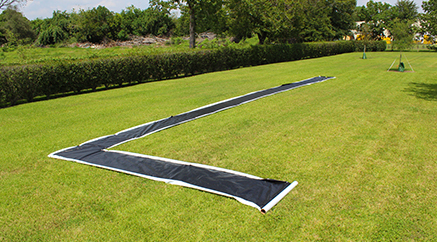 Aerial Marking Targets | Reef Industries, Inc.
Griffolyn® aerial targets are manufactured of quality, internally reinforced polyethylene designed for durability and dependability. 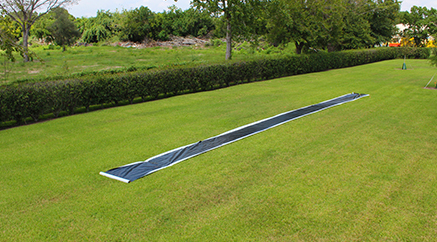 We offer reversible black/white material that can be fabricated to your exact requirements. 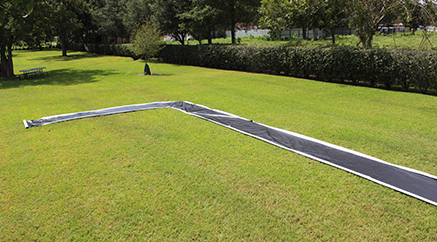 Aerial targets manufactured by Reef Industries are UV stabilized to protect against UV degradation and have excellent outdoor life expectancy. Griffolyn® materials are also cold-crack resistant to eliminate failures in extremely cold weather.